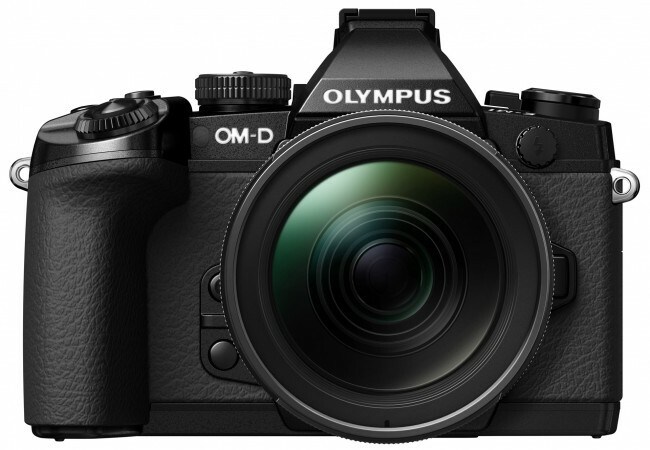 Olympus OM-D E-M1 Mk II to be announced at Photokina 2016? Both Olympus and Panasonic had stands and I had a chat with the reps from both camps to see if I could glean any news on upcoming models ! Several aspects of performance will be much improved including video which ‘ may’ include 4K ? With regard to the pricing of the new model I was told that despite the newer version being a huge improvement over the Mk1 there was no intention to increase the price significantly over the price of the EM1 – I would expect this to be with regard to pricing at launch – the EM1 being approximately £1300.00 (UK) at launch if I remember correctly. Read the postOlympus OM-D E-M1 Mk II to be announced at Photokina 2016? 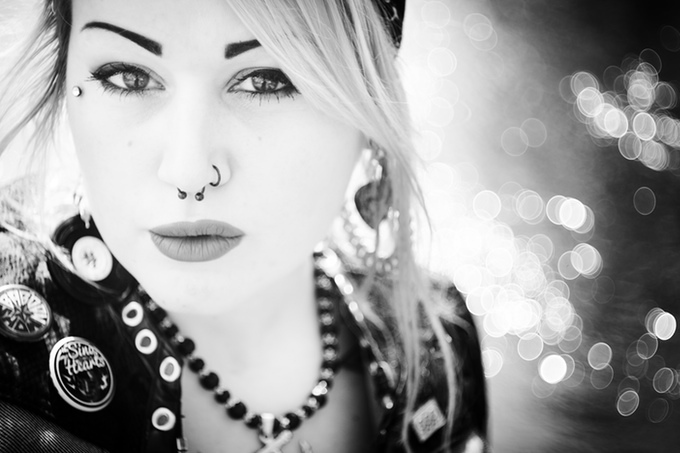 Photographers often use lenses for subjects they are not primarily designed for. 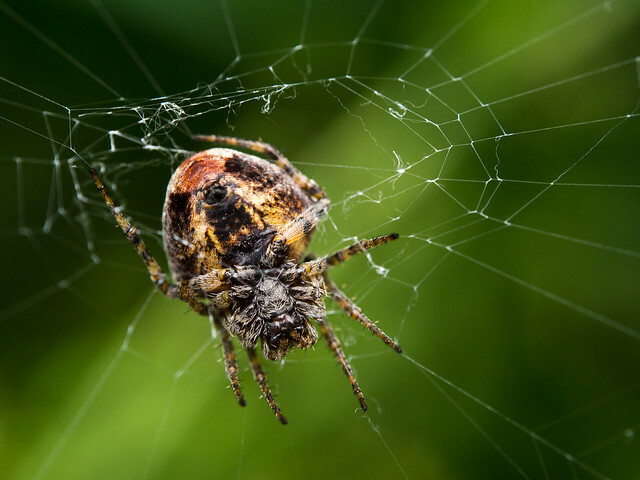 Macro lenses, for example, often double as portraiture lenses – especially the ones with medium-long focal lengths. 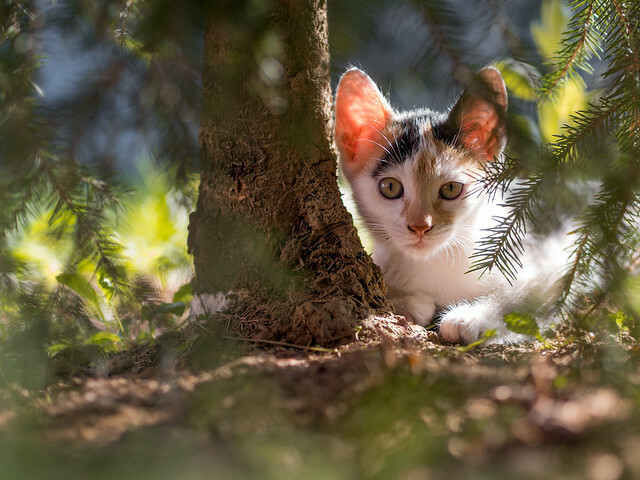 But how about doing it the other way around and using a dedicated portrait lens – such as the Olympus 45mm f/1.8 for micro 4/3 – for macro photography? Not a good idea? Well, no, not if you are only going to use the portrait lens. But if you attach one or two close-up lenses, you will be surprised what can be done with that kind of set-up. Take a look at the following photos I’ve shot with the Olympus OM-D E-M10, 45mm f/1.8, Marumi DHG200 (read my review here) and Raynox DCR-250. It’s important to note that none of these images were cropped. 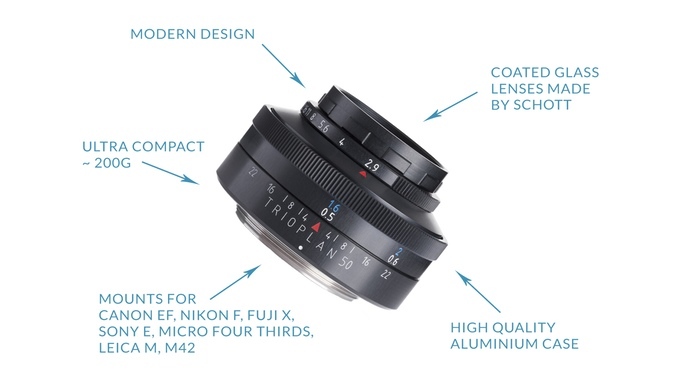 Today German lens manufacturer Meyer-Optik Görlitz announced a new Kickstarter campaign to fund a new and improved version of its Trioplan 50mm f/2.9 lens. Despite the campaign going for thirty-four more days the community has already pledged more than twice as much money Mayer-Optik was asking for. If you’ve never heard of Meyer-Optik, it’s best known for its Trioplan series of lenses with the “soap bubble bokeh”. The 50mm f/2.9 will be available in almost all mounts, including micro 4/3, and it will cost $449. If you are looking for a cheaper alternative: the classic Trioplan 50mm f/2.9 is going for around $150 on eBay . Panasonic has just announced its Lumix DMC-GX80 (GX85 in North America), a lower end model of the GX camera line. Judging by the MSRP of $799 including the 12-32mm kit lens, it is meant to be a competitor to the Olympus OM-D E-M10II and Sony A6000. The GX80/GX85 sports a 16 MP sensor without an AA filter, a new shutter mechanism for reduced shutter shock and 5-axis Dual IS. According to Panasonic the absence of an AA filter increases resolution by 10%. Like Panasonic’s latest cameras the GX80/GX85 also offers 4k/UHD 30p video and video related features, such as 4k Photo and Post Focus. On the live view side of things there is a 2.76 M-dot EVF and a 3” 1.04 M-dot touch screen monitor, which tilts up by 80° and downward by 45°. There is a black and silver model, both of which will go on sale at the end of May. 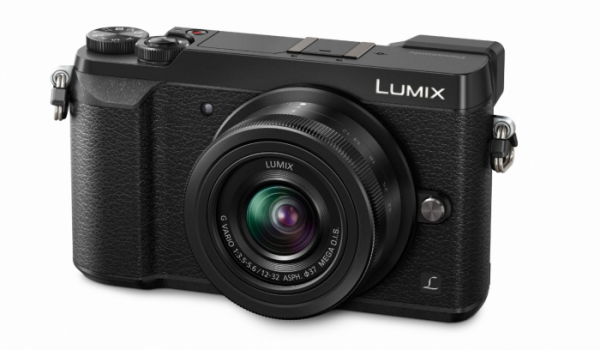 Read the postPanasonic Lumix DMC-GX80/GX85 announced!